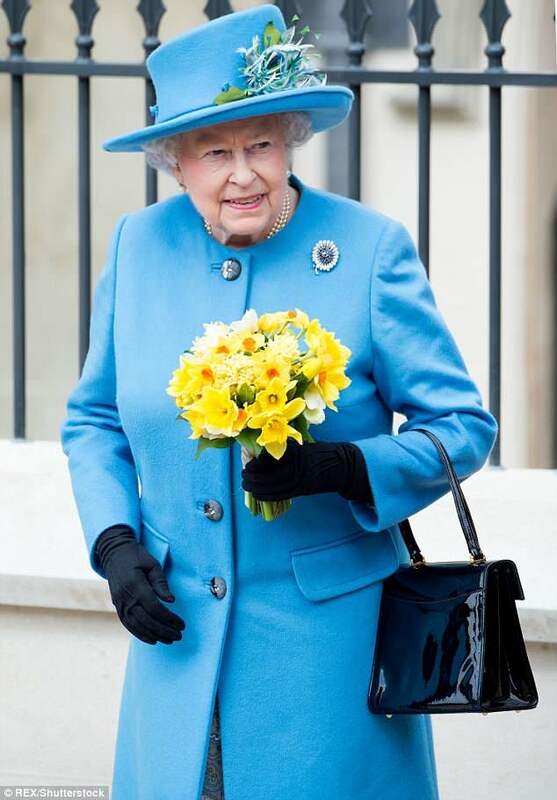 Is this PROOF the Queen watches The Crown? 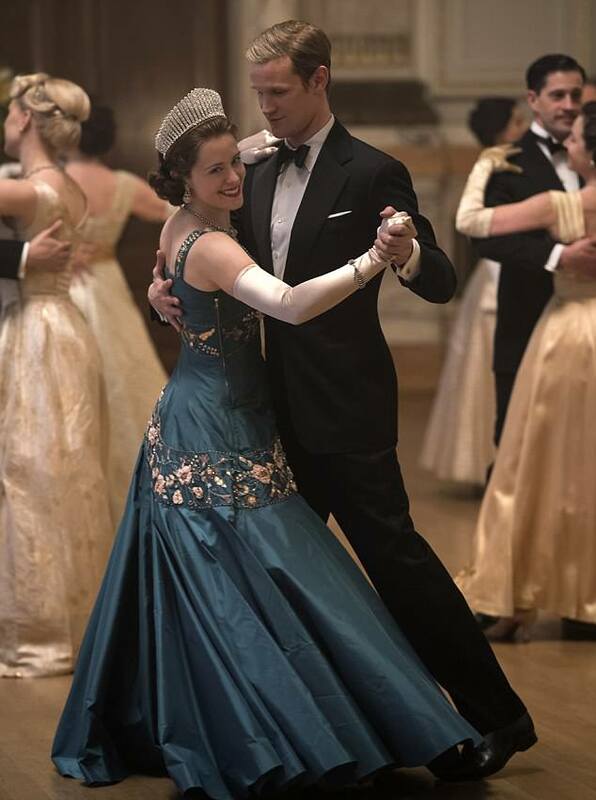 There has been much speculation over whether the Queen watches The Crown – but one of the series’ stars believes she might finally have the answer. 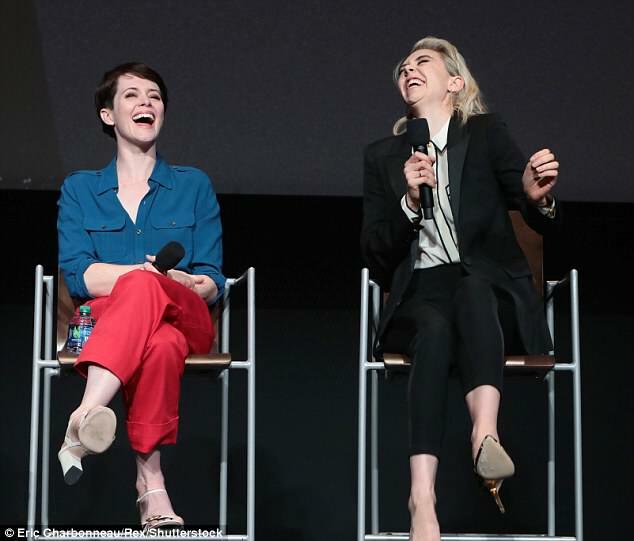 Vanessa Kirby, who played Princess Margaret on the hit Netflix show, revealed a friend had overheard Princess Eugenie, 28, talking about her ‘granny’s’ TV viewing habits at a party. Speaking to Harper’s Bazaar, the 30-year-old actress said: ‘A friend of mine was at a party and didn’t know anyone, so he sidled up to this group who were talking about The Crown. Kirby has joined co-stars Claire Foy and Matt Smith, who play the Queen and the Duke of Edinburgh, in leaving the show to make way for actors who will take the royals through the next stage of their lives. The actress said she ‘sobbed’ when the cameras stopped rolling on the final episode of the season. While Kirby’s replacement has not been confirmed, rumours have been swirling that it will be Helena Bonham-Carter, 51. Vanessa appeared to confirm the speculation when she posted a picture of herself with Bonham-Carter with the caption ‘Honoured’. Foy, 34, will be replaced by Olivia Colman, 44, while Tobias Menzies will take up the role of Prince Philip. The third season of the streaming show, which has won widespread critical acclaim, will pick up in the 1970s and introduce the character of Camilla Parker Bowles, then Camilla Shand. It will also chart the demise of Princess Margaret’s marriage to Lord Snowdon, played by Downton Abbey star Matthew Goode in the second season.